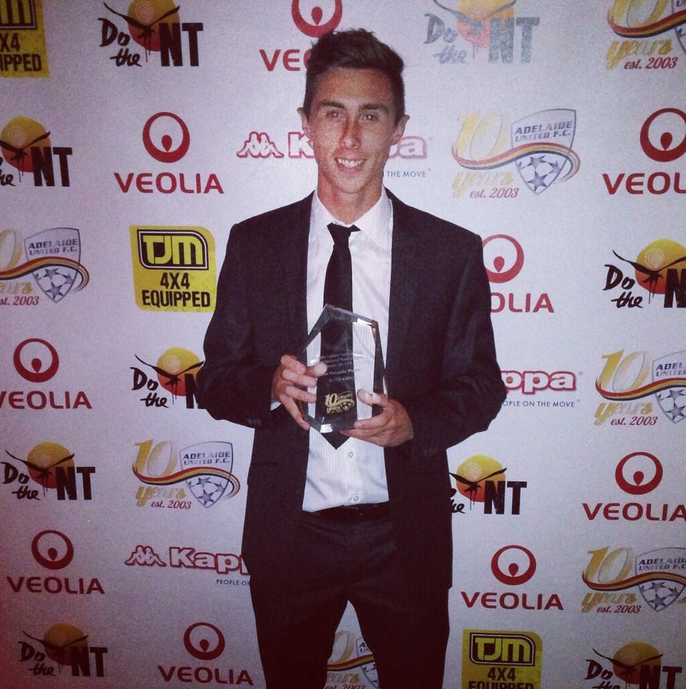 FIA Sports Management is please to announce the signing of Adelaide United Youth MVP Dion Kirk. The 19 year old has enjoyed a highly successful season with Adelaide United in the National Youth League and was made Vice Captain of the side by current Adelaide Youth coach Michael Valkanis. Dion Kirk plays in midfield, where his work rate and ability to create when going forward was a key reason why Adelaide United finished in the top four during the past National Youth League season. His individual performances during the season were recognised when he was awarded with the Most Valuable Player for the 2014 National Youth League season. Dion has signed with NPL Victoria table toppers South Melbourne FC for the A-League off-season. 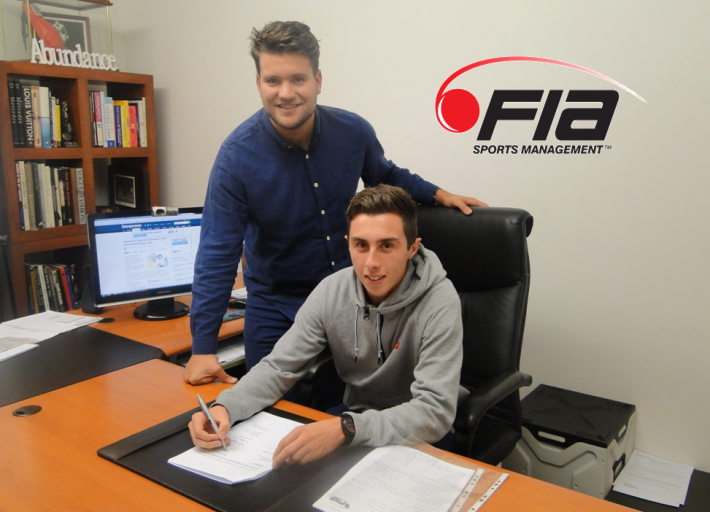 SMFC Football Director Nicholas Maikousis said “we are quite excited to welcome Dion to the club. His addition will provide Chris Taylor with more options in the middle of the park, and will strengthen what is already a very talented squad”. FIA Sports Management wishes to welcome Dion Kirk to the organisation and look forward to working with him.